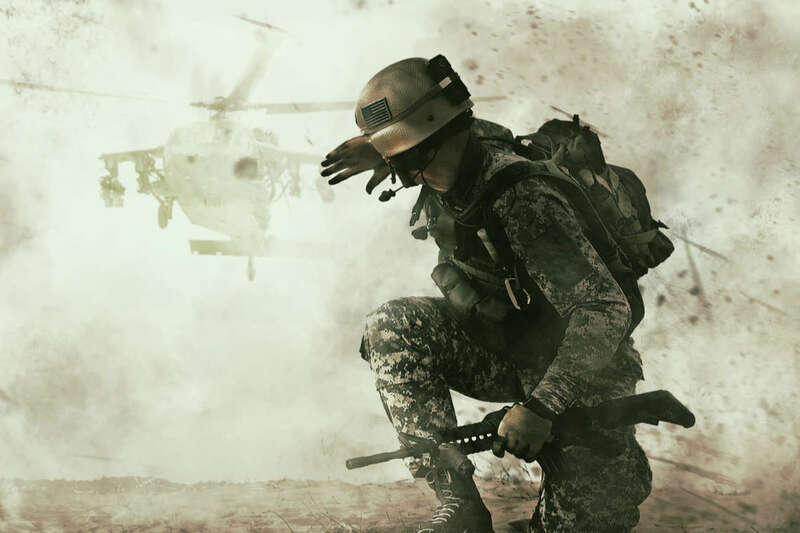 Our attorneys are evaluating claims that veterans and active duty military personnel experienced major hearing damage due to wearing defective 3M Combat Arms Ear Plugs in combat zones. If you served in the U.S. military between 2003 and 2015 and used 3M ear plugs, you may be entitled to compensation. Multinational conglomerate based in Minnesota, The 3M Company, provided ear plugs to the U.S. military for its soldiers to use in combat in order to protect the hearing of soldiers. 3M designed the plugs to block out loud blasts and noises associated with combat, while allowing soldiers to hear crucial orders. However, 3M failed to notify the U.S. government that some of its plugs were faulty, which then may have caused partial or complete hearing loss to members of the military. We believe that veterans and active duty military persons should be paid compensation because of their suffering after using the defective plugs. Why Do the Ear Plugs Allegedly Cause Harm? From 2003 to 2015, thousands of military members in conflict zones, such as Afghanistan and Iraq, used 3M’s Dual-Ended Combat Arms Ear Plugs that may have lead to partial or full hearing loss, or tinnitus. The plugs were intended to block loud noises and the sounds of explosions, while allowing soldiers to communicate freely with each other. Aearo Technologies, which was acquired by 3M in 2008, designed the plugs. A whistleblower stepped forward in 2018 and warned people of the design flaw. After the U.S. Department of Justice investigated the claims, 3M paid $9.1 million to the federal government to resolve the allegations that 3M knew there was a flaw in the plugs and supplied them anyway. The plugs have now been discontinued. How Do the Plugs Cause Harm? The product had a design flaw that made the plugs too short for proper use. The ear plugs could wiggle loose, allowing sound in, thus not protecting the military members’ ears. As a result, some military personnel and veterans may be experiencing ringing in their ears or hearing loss. How Can I File a 3M Ear Plugs Lawsuit? To become involved in the lawsuit, potential plaintiffs need to have a diagnosis from a doctor of tinnitus at or around the time of discharge from the military and/or hearing loss resulting in an impairment rating with the U.S. Department of Veterans Affairs. The relevant time of service is 2003 and 2015. Eligible servicemen and women may be entitled to compensation for their hearing loss.